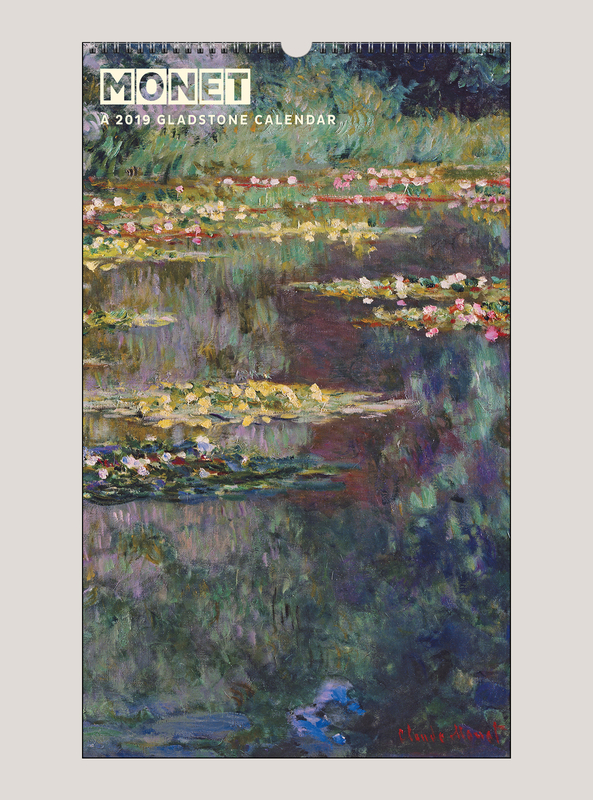 Beloved impressionist painter Claude Monet used broken color and rapid brushstrokes to help us all see the world a little more beautifully. 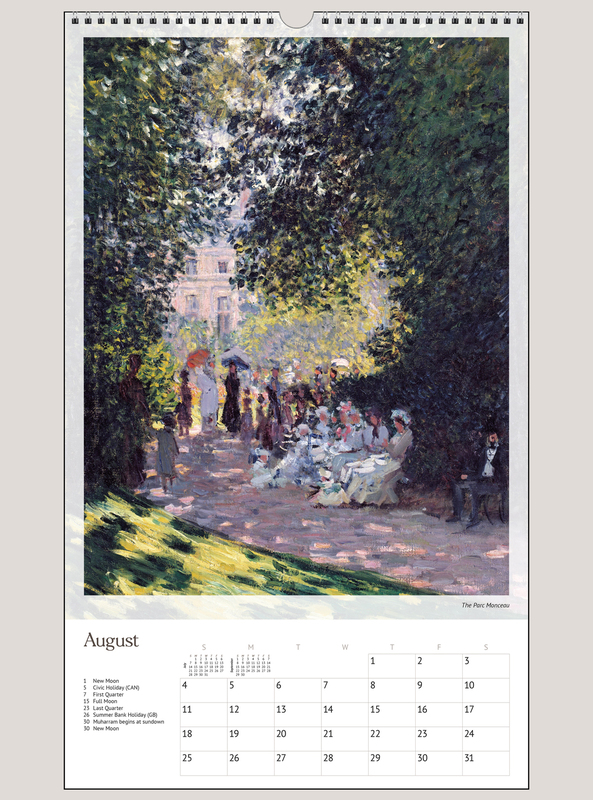 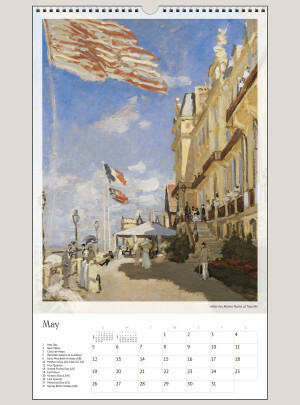 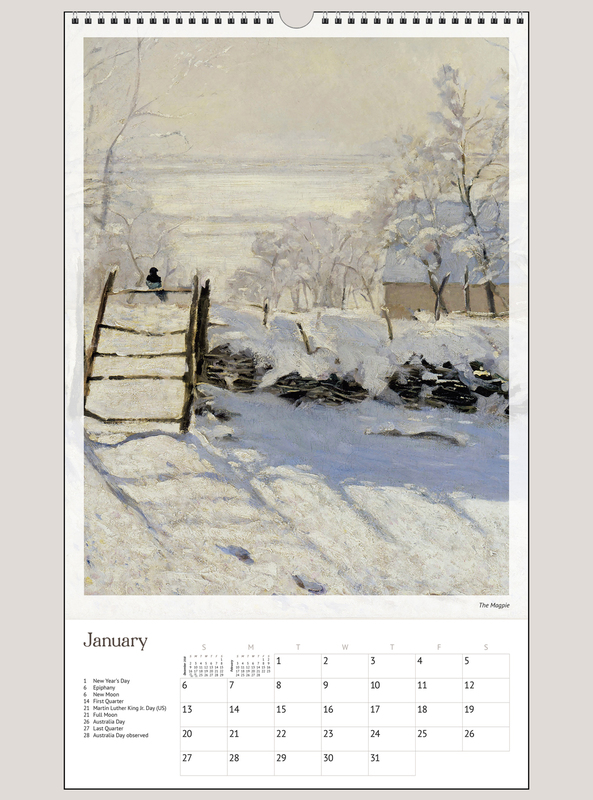 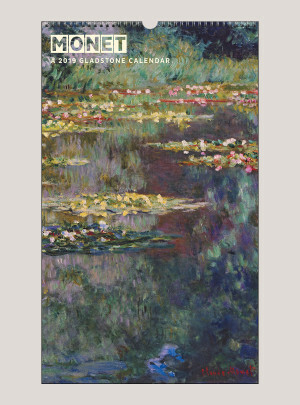 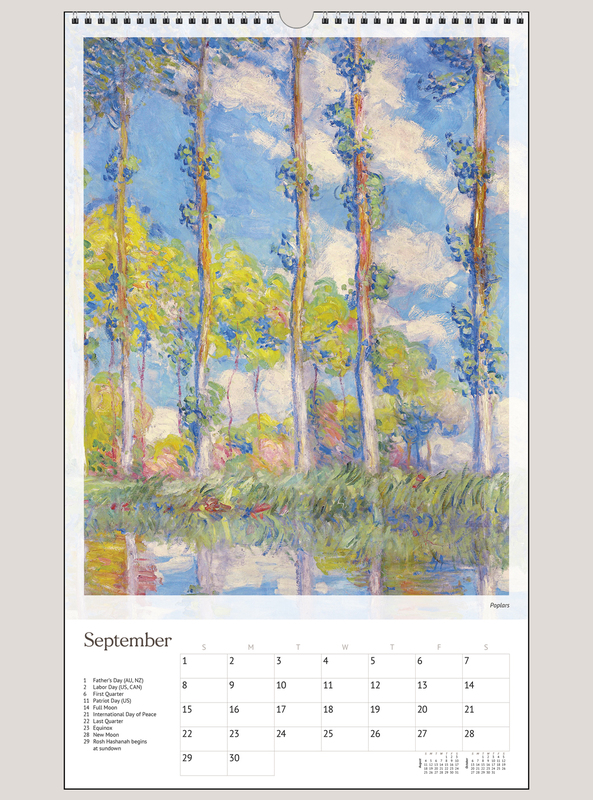 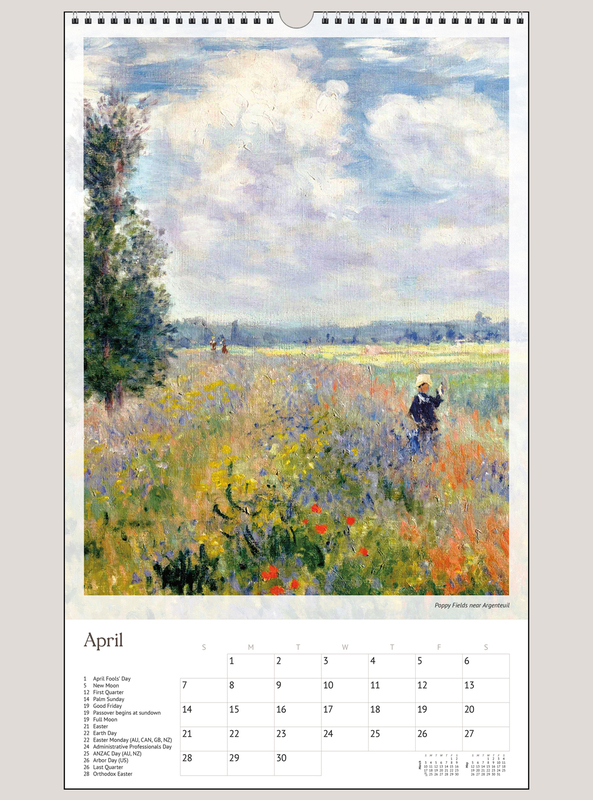 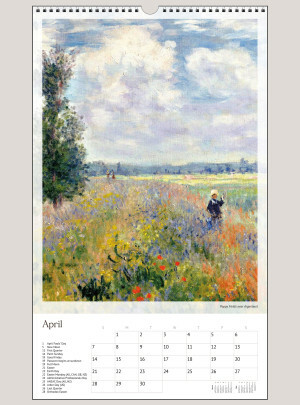 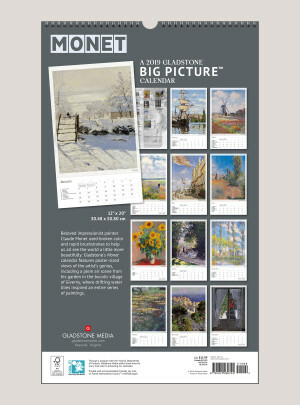 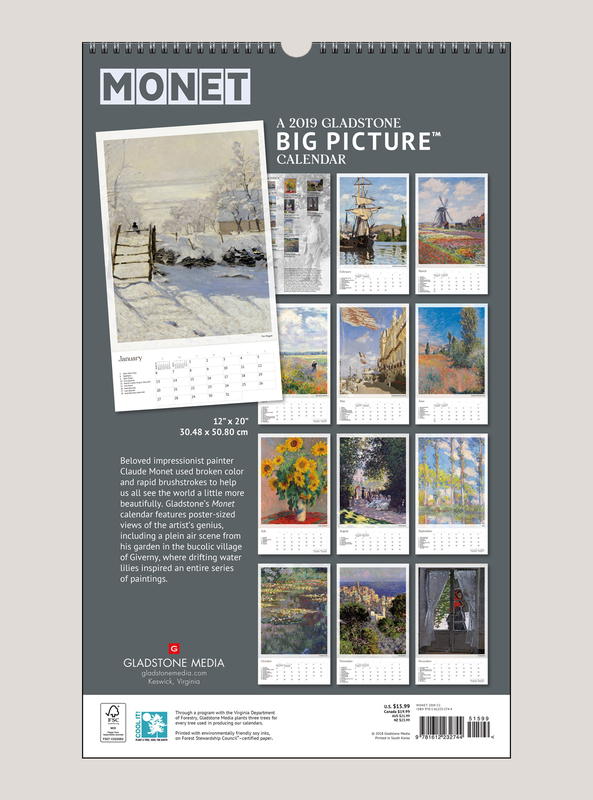 Gladstone’s Monet calendar features poster-sized views of the artist’s genius, including a plein air scene from his garden in the bucolic village of Giverny. Discover Monet’s world through his pursuit of capturing light and atmosphere on canvas.